Today, thousands are expected to take to the streets of Lome to protest the government of President Faure Gnassingbe. 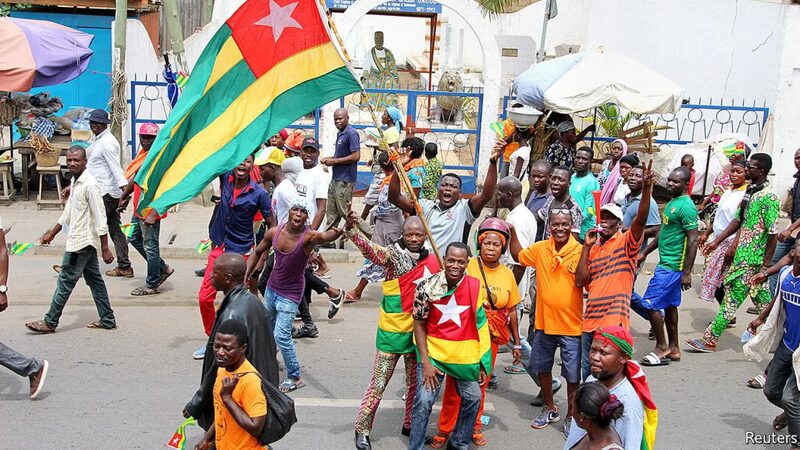 For months, Togo has been wracked by protests that have resulted in dozens of injuries and numerous deaths. 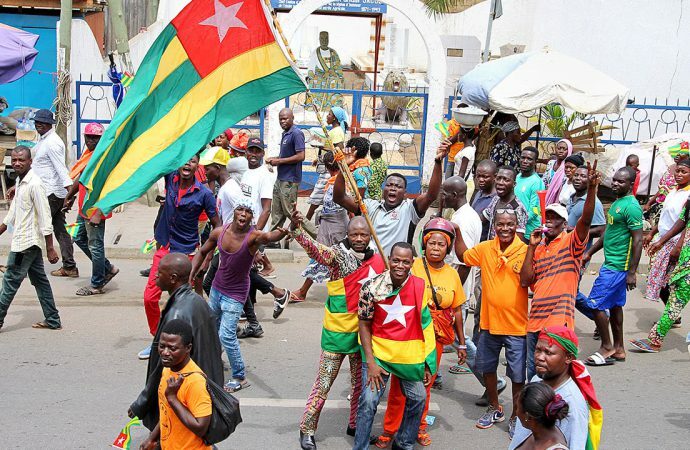 The opposition movement has demanded the resignation of President Gnassingbe and a return to the country’s 1992 constitution, which restricted presidents to serving a maximum of two five-year terms. President Gnassingbe has served for 13 years and was preceded by his father, who controlled the presidency for 38 years. Though the government agreed to a referendum on a three-term limit in September, it stipulated that the limit would not be retroactive, thereby allowing Gnassingbe to potentially serve until 2030; the bill was rejected by the opposition. Protests can be expected to continue for the foreseeable future, but it is unlikely that they will force Gnassingbe out of office; however, should violent demonstrations become more regular, expect even more extreme government crackdowns on the opposition. Likewise, the president could give minor, short-term concessions, like the further release of political prisoners, to try to appease his opponents.